Manufacturer of a wide range of products which include multi-function fly ash brick making machine, fly ash brick making machine, multi material fly ash brick making machine, fully automatic fly ash brick making machine, semi-automatic fly ash brick making machine and chirag integrated hi-technology fly ash brick making machines. Fully Automatic Fly Ash Brick Making Machine Electrical system consists of Delta PLC control system and Delta Touch Screen, with data input and output; control system has safety logic control and trouble-shooting functions. 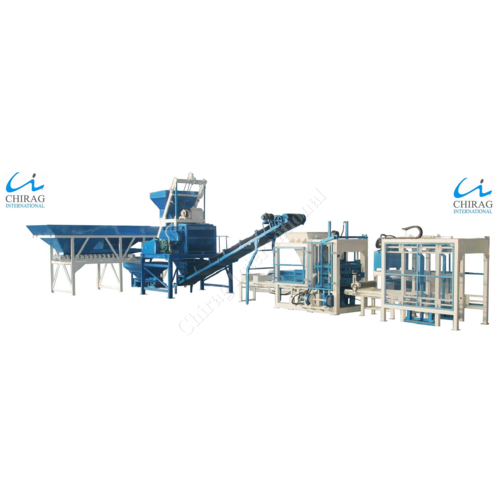 Fully Automatic Fly Ash Brick Making Machine Heavy duty machine structure, which is made of high density cast steel, is vibration proof. 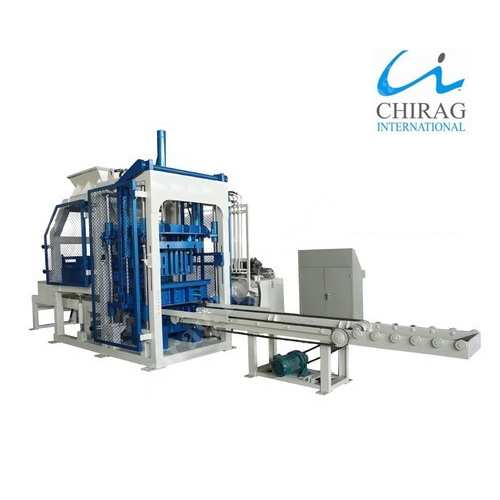 Chirag Integrated Hi-Technology Fly Ash Brick Making Machines for our esteemed clients. These machines are designed and developed in compliance with the industry standards. Provided in varied models & designs, Fly Ash Brick Machines are also offered to clients at economical prices. 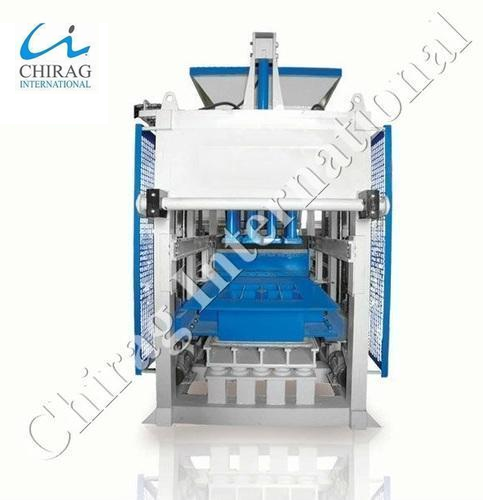 Chirag India's Best Fly Ash Brick Making Machine for our esteemed clients. These machines are designed and developed in compliance with the industry standards. Provided in varied models & designs, Fly Ash Brick Machines are also offered to clients at economical prices. 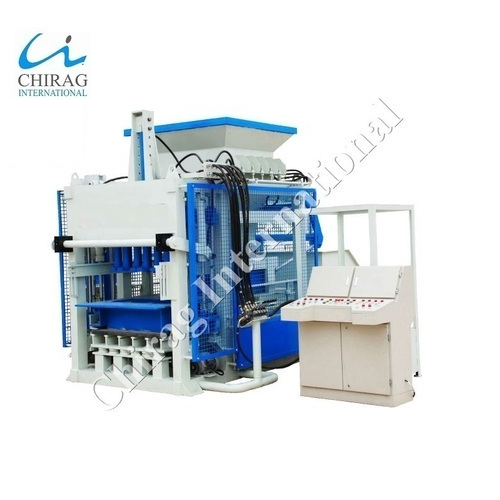 We offer an exclusive range of Chirag Multi-Raw Material Ash Brick Making Machine to our clients, that are especially designed using best grade raw materials and advanced technology. These are equipped with all the necessary accessories making them easy to operate. These are highly demanded for its features like higher efficiency, durable finish standards, and reliable service life. We offer our range at cost efficient prices. 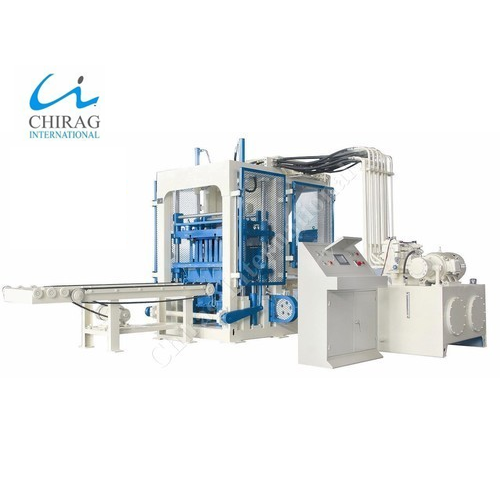 We provide an exclusive range of Chirag Simple And Easy Operating Ash Bricks Machine to our clients, which are designed using latest technology. Our range of these machines is used in several industries and is available in various specifications. All the products are designed & developed under the supervision of experts. These Brick Making Machines are renowned for salient attributes like high performance, easy fittings, and high durability. Clients can avail our range at competitive prices. Looking for “Fly Ash Brick Making Machines”?